FirkFest Caskaway Tiki Beer Fest in Anaheim March 11th! 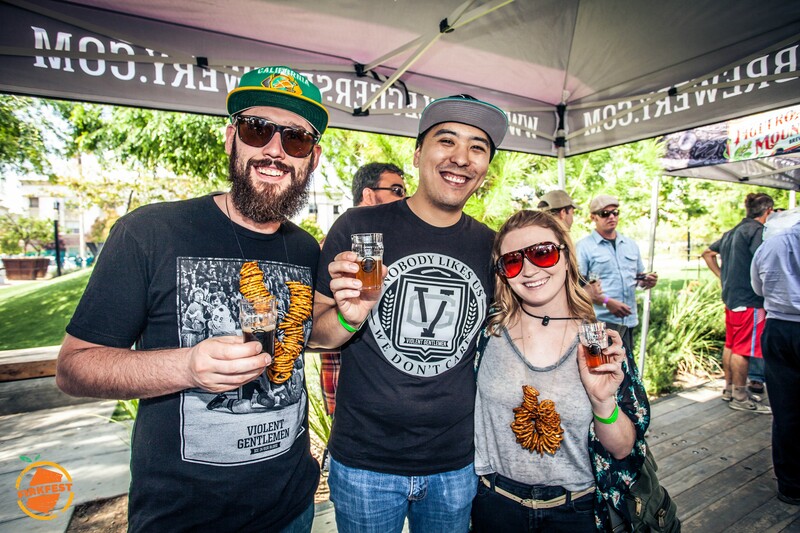 Dust off your Tommy Bahama shirts, luau skirts and coconut bras because Orange County’s only cask beer festival, Firkfest, is upon us — and they’re throwing a tiki party. Firkfest founder and organizer, Greg Nagel is responsible for curating the cask-conditioned beer festival, now in its fourth year. “I started the event because no one was doing cask beer anything on this side of the United States — it’s a dying breed as one of the oldest world beer serving techniques,” says Nagel. It’s the kind of party theme that perfectly takes advantage of the open space located at Farmer’s Park in Anaheim, where the event will be held. Tropical-style casks aren’t something new at the fest; however, the drinks will be tropical in nature for the event. Southern California Breweries will be bringing flavorful brews featuring rich colors, bold flavors, and fresh ingredients like burnt pineapple, toasted coconut and rum chips. You can expect to see 50 casks lined along the boardwalk featuring 30 breweries such as Noble Ale Works, Pizza Port, Mikkeller, The Bruery and Stereo Brewing to name a few. The event is capped at 500 people for a unique experience (that means no waiting in long lines) and guests are encouraged to bring a towel or beach chair and chill out for the day. Ticket details are as follows: General admission, at $55 (including fees), Designated Driver (21 and over, must accompany drinking ticket), at $15. Entry at 12 p.m., Commemorative 5oz British-style nonic pub glass and unlimited 2-4oz tastes from over fifty cask beers from 30+ of Socals best breweries! 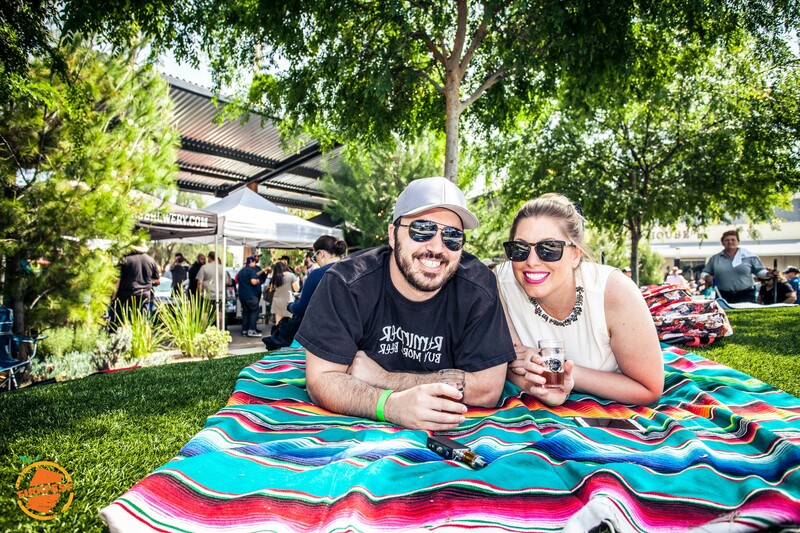 All profits supporting the newly formed Orange County Brewer’s Guild, a local non-profit 501c6 that aims to grow local craft beer culture, knowledge, and events in Orange County.To buy tickets and full list of the breweries participating click here. See you there!